If you are looking for high quality and professional construction services, you have come to the right place. 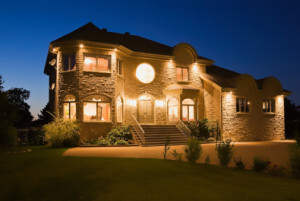 At AYMCO Construction Inc., we will give you the attention and personal service you will come to expect and enjoy. We provide affordable high quality contracting services to a variety of clients in Orange County, Inland Empire, Riverside, Los Angeles and San Diego areas. .
We specialize and work closely with property managers’ homeowner associations (HOA) to help them increase their property values and to reduce cost through affordable preventative maintenance programs developed for their unique needs! Our General Contracting team is fully insured and licensed with the state of California. .
Our team is fully competent to deliver the highest quality work that our customers deserve and demand. We continually update our skills through seminars, trade programs, mandatory schooling, OSHA standards and industry affiliations. AYMCO is proud to employ reliable professionals with the skills and proven track records to ensure our customers are more than satisfied with our work. .
Our goal is to provide our customers with superior quality services, while maintaining the industry's highest standards at a competitive price. Other companies may offer similar services , but our services are the best and come with a personal touch. Put our expertise to work for you. Our talented team members set us apart from other companies with their fast service and genuine support. We take pride in the work we do! . Welcome to AYMCO CONSTRUCTION, INC. If you are looking for high quality and professional construction services, you have come to the right place. 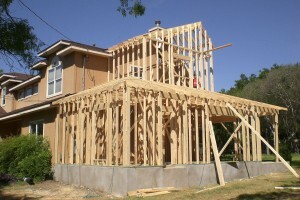 At AYMCO Construction Inc., we will give you the attention and personal service you will come to expect and enjoy. Professionals dedicated to work and customer service our main goals. We want you to be part of our reference list. Call us for a free estimate. No job is too small or big for us.